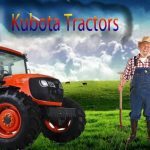 Are you thinking to buy the latest model tractor of Kubota? 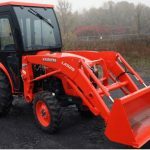 Then here you are at the perfect place where you can get all genuine of information about latest Kubota L3560 all model. Find out it’s all complete and entire details such as its overview, price, technical specifications, key features, engine performance, transmission, hydraulics, brakes, steering, wheels, and tyres, power take-off, top speed, dimensions and weight, electrical systems, accessories, etc. Check it out below. 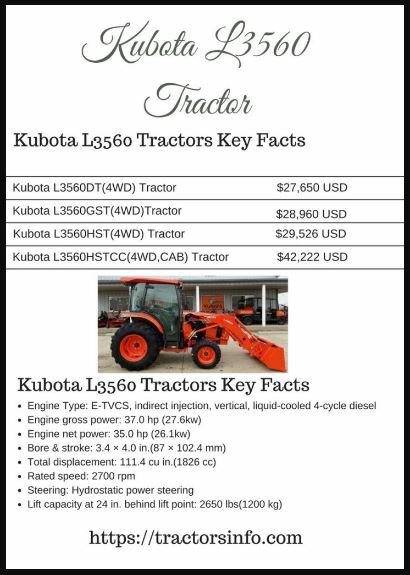 If you want to know Kubota all Tractor Price List so please check Me. 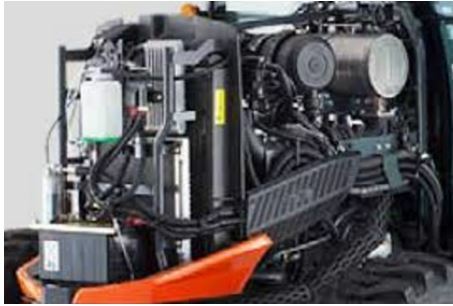 The Grand L3560 Tractor define the Reliable power, cleaner emissions, and an available spacious Grand Cab, Its main facts such as 37 hp Direct injection Verticle Water-cooled Diesel engine, 35 hp PTO Power, Choice of three type transmission system options including HST Plus with stall guard. 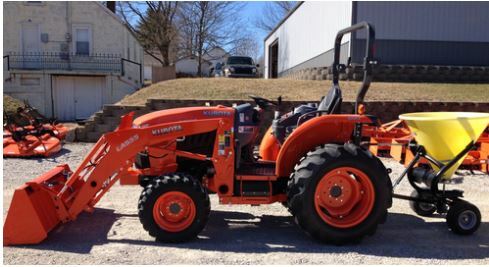 The Kubota L3560 Tractor has a E-TVCS, indirect injection, vertical, liquid-cooled 4-cycle diesel Engine. That offer cleaner emissions and outstanding fuel economy. Common Rail direct injection is operated to deliver excellent fuel savings and lower emissions while maintaining a high level of power and torque. This engine is a combination of Common Rail System(CRS), Exhaust Gas Recirculation System(EGR) and Diesel Particulate Filter(DPF) Muffler; that reduces emissions to meet the latest emission regulations. The HST Plus (Hydrostatic Transmission) solve any task with ease and efficiency, that HST pump and drive motor to provide optimal performance, regardless of the task. 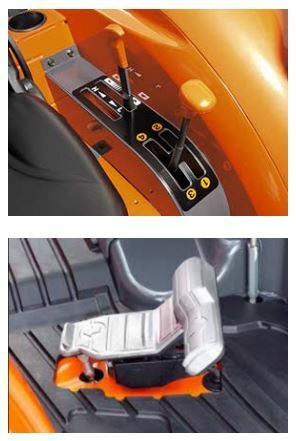 The GST (Glide Shift Transmission) features 12 speeds and clutchless operation for maximum operator ease. FST (Fully Synchronized and Shuttle Transmission) produces the smooth and efficient shifting of 8 forward and 8 reverse gears while on the move. 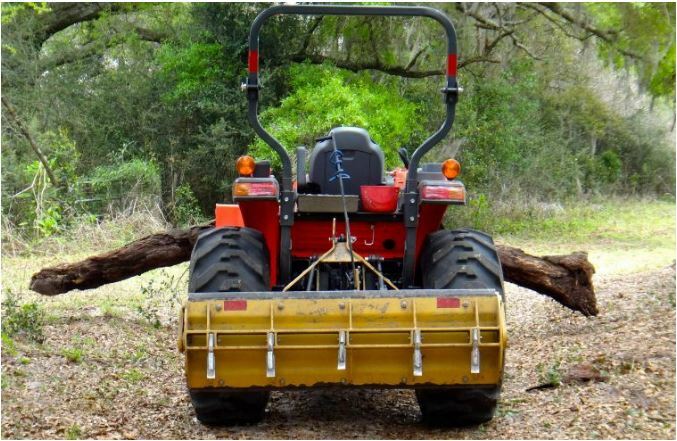 PTO and hydraulic systems are designed to produce power and excellent performance and also give you the full control and maximum versatility. 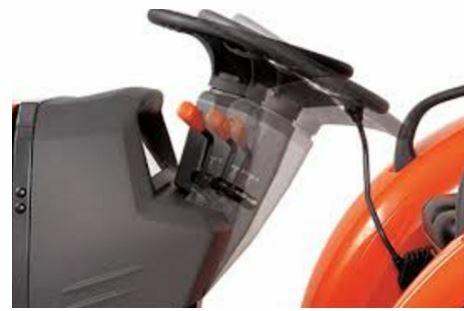 It has an Independent PTO(Power Take-off) that rear PTO revolution speed is 540rpm. 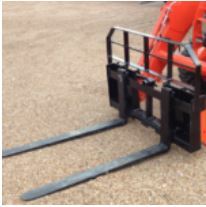 It’s lifting capacity at 24″ behind lift point is 1200kg. 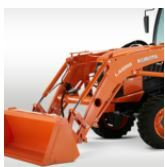 Overall Kubota L3560 tractor hydraulics and PTO is the best for farming and other loading work. It’s more information you can check on the above specification table. 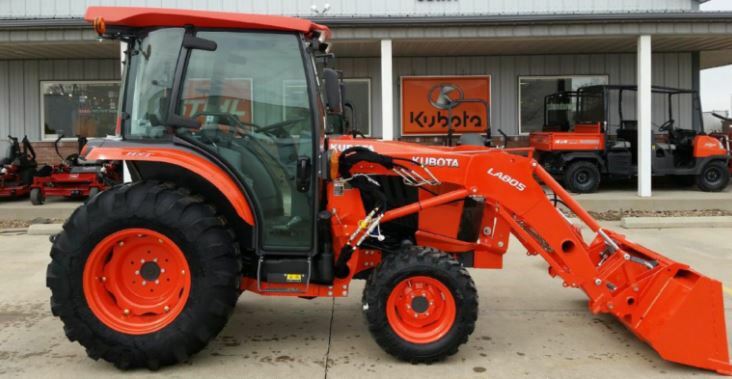 The Kubota L3560 tractor has tyre options like Galaxy tire, LSW turf tire, Turf tire, industrial tire, Agricultural tire, so the choice is your friends. Standard front tire size is 7.2-16mm, and rear tire size is 12.4-24mm. That’s all tires are best in its category because that is less slippage on the farm and road. 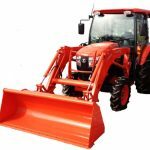 The Kubota L3560 Model Tractor Fuel tank capacity is 51 Litres; that’s right for the long farming operation no need to frequently refuel during the work. Kubota L3560 tractor IntelliPanel designed with this primary functions like Tachometer, Indicator Lights, Temperature Gauge, Fuel Gauge. 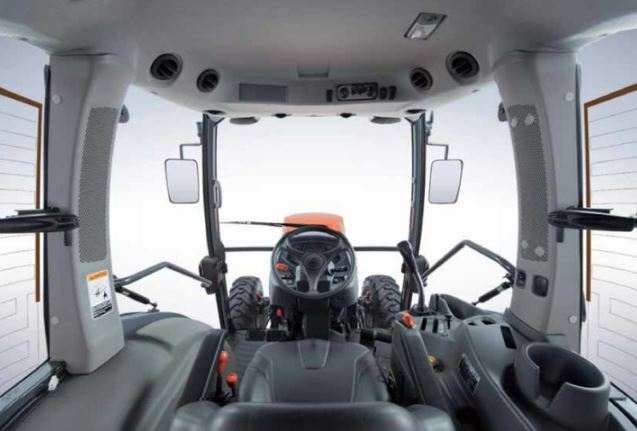 That keeps you informed on the tractor’s status including maintenance at a single look. The steering wheel gives an extra-wide tilt angle for supreme comfort. Just step on the adjustment pedal, tilt the steering wheel and lock for the most suitable working position. 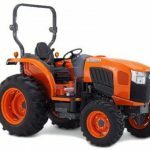 Step on the pedal again to unlock the wheel for easy tractor mounting and dismounting. 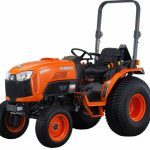 The Kubota L60 series tractor designed with New grand cab, its main features such as wide space, great comfort for operator, AC/Heater with Internal/External Ventilation, Front Wiper and Washer, Two tired Headlights, Radio etc. you get spacious opening doors for easier cabin entry and exit, a deluxe swivel-type suspension seat, extra legroom, enough headroom and sufficient storage compartments to store all your needs and standard. 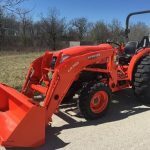 The L3560 Model tractor provides a high level of performance while going easy on the conditions and your budget. If you’re replacing your old tractor, upgrading to a new one or even buying for the first time, the L3560 will provide everything you need plus a whole lot more. That’s it, Ok so if you have any query regarding this post, then leave a comment for us and thanks for visiting our site. Keep smile.